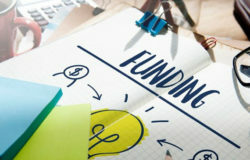 SA’s Department of Tourism has opened applications for funding to all eligible tourism businesses. 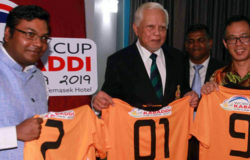 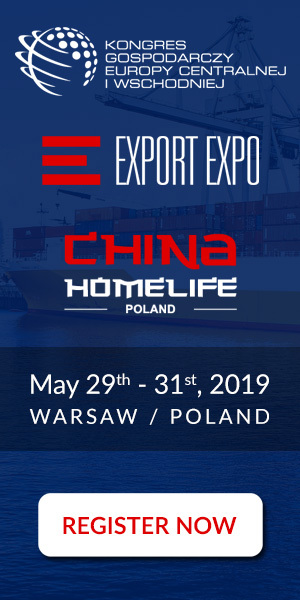 Applications..
Inbound travel agencies in Malaysia are looking to capitalise on the World Cup Kabaddi 2019,.. Tourists in Nepal are not affected in today’s deadly storm. 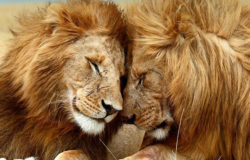 The Nepal Prime minister..
Five of Africa’s leading eco-tourism operators have joined forces to launch the Lionscape Coalition –.. 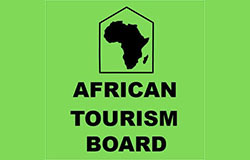 The African Tourism Board (ATB) will be launching at WTM Africa in Cape Town, on..